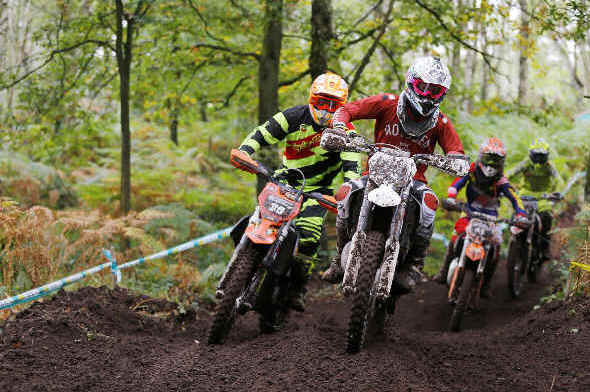 Next weekend the eyes of the Enduro World will be focused on the iconic Hawkstone Park in Shropshire for the 6th Round of the inaugural World Enduro Super Series organised by Fast Eddy Racing. The search for the Ultimate Enduro Champion began in May around the narrow streets of Porto, crunched crankcases on the rocky face of the Iron Mountain, searched for clover in France, roamed Romania and powered up in Poland. Red Bull Factory Racing's Jonny Walker was leading the series going into the 5th round until he crashed and injured his wrist. Wade Young (Sherco) went on to take the Megawatt win ahead of Taddy Blazusiak (KTM) with Billy Bolt (Husqvarna) in 3rd. After the dust settled Germany's Manuel Lettenbichler (KTM) had taken the overall lead in the WESS standings. Billy Bolt had moved up into second and he will be keen to improve in front a home crowd at Hawkstone. Wade Young will want to repeat his Polish success - lining up alongside confirmed entries Graham Jarvis, Paul Bolton, Josep Garcia and Taddy Blazusiak. Motocrosser Nathan Watson set the fastest qualifying time in Poland and he will be flying on home ground. Hawkstone will be more than a spectacular World class race, it will also be a Festival of Sport with commentary, trade stands, catering, a licensed bar and entertainment in the marquee . The gates will be open from 12;00 noon on Friday 21st. 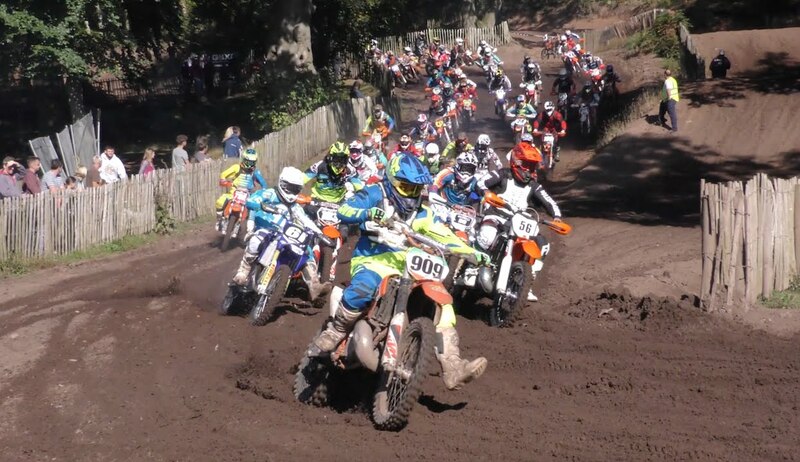 On Saturday morning their will be a 3 hour Open Practice session between 9.00 am and 12 noon @ £50 per rider. After lunch Qualifying heats will take place on the MX and Enduro tests. 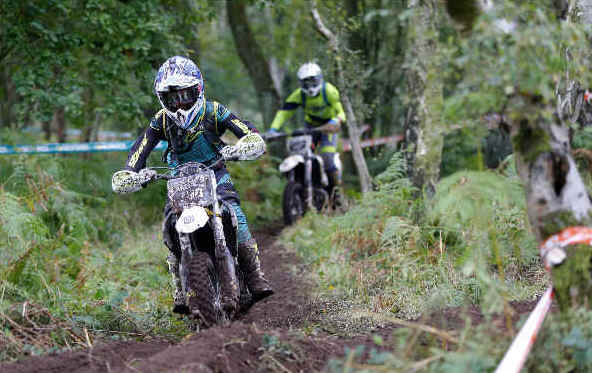 Sunday will be a full day of racing beginning with a one hour Kid's Race @ £40 per rider followed by a two hour Steady Eddy Race for amateur UK riders @ £70 per rider.. Admission (per day) Adults £10, Kids (under 16) £5, OAPs £5, Under 5 FREE.